I tend to get wordy – scroll down to the bottom for the summary of the three worthy FaceBook pages related to Surgical Artistry in Modesto, CA. How do I find the Surgical Artistry page on FaceBook? This is confusing because somehow FaceBook has a page created for Surgical Artistry – but regardless of how I try to “edit” that page – it doesn’t take my “suggestion” for redirecting to a page we created – which we consider the “official” Surgical Artistry FaceBook Page. 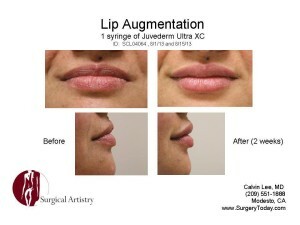 www.FaceBook.com/ModestoPlasticSurgery – I figured that Modesto Plastic Surgery described best what we did. 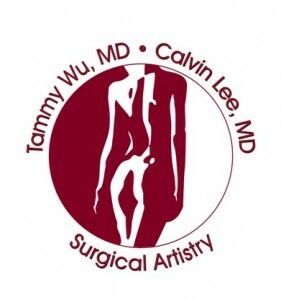 Looking at our services – there is more to Surgical Artistry than just Plastic Surgery. However after a while, some of my patients thought I (Calvin Lee, MD) should have a page of my own relating to Botox, Juvederm, and other Dermal Fillers. So we created: www.FaceBook.com/BotoxModesto. On this page we talk about things like cannulas for cosmetic injections, dermal fillers for lip augmentation, and perhaps even cosmetic acupuncture. this page is more related to the stuff I do, but with a slant on cosmetic injections and dermal fillers. Worth mentioning is my “personal” FB page – everyone is welcome to find me there. The URL is www.FaceBook.com/Modesto – I like Modesto so much that yes, it has become my FaceBook vanity URL. This entry was posted in Botox, cannulas, Cosmetic Surgery, FaceBook, Fillers, Juvederm, Lip Augmentation, Modesto, Plastic Surgery and tagged FaceBook, surgical artistry on August 14, 2013 by Calvin Lee, MD. I think in this world the word meeting, course, and program are used interchangeably. There was a course offering from a prestigious injection course which is offered in various places nationwide. It’s called the Palette Training program for cosmetic injections – and there are several meetings for different levels of injectors and also specialty sections for things such as tear troughs, cannulas and I believe lip augmentation. There happened to be a higher level course offered in Sacramento. Not too far from my location of Modesto, CA. The word is neuromodulators – which includes Botox, Xeomin, and Dysport. It’s less brand specific. This was a 4 hour long CME program (I earn credits for continuing medical education). 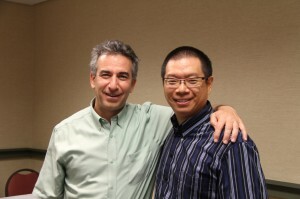 The program I selected was led by Dr. Steve Yoelin of San Diego. He has a super busy Botox and Juvederm (I mean neuromodulator and filler) practice which I’ve heard is booked for many years. 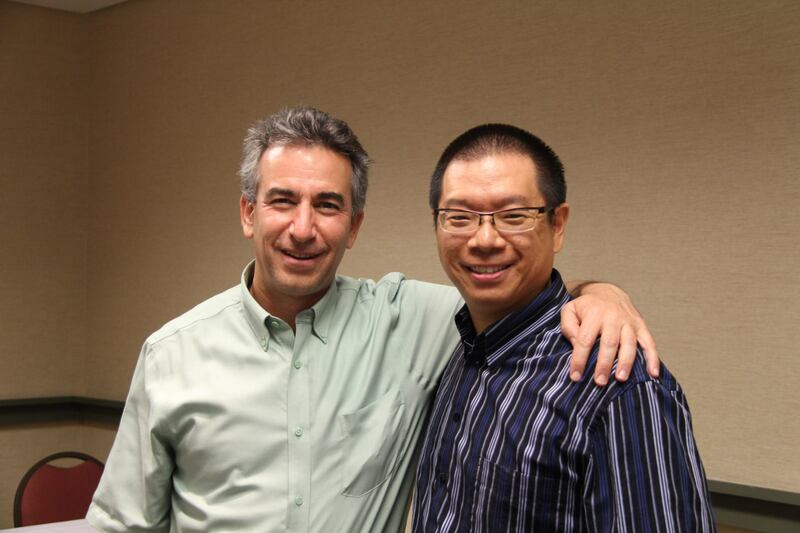 I met him before at the Allergan / Latisse speaker’s training program – this was a training session which guided us through the slide deck for our talks. I was very impressed by him – he was very supportive which I felt made him the perfect teacher. While I was on “tour” with my talk for Allergan, I met attendees of my talk who spoke very highly of learning from Dr. Yoelin. So I figured that I should check this course out for myself. He teaches all levels of injectors and I selected the highest level which was called a level III course. I thoroughly enjoyed this course and learned a few tips for my own practice. I especially appreciated some ideas he gave me for lip augmentation and for filling of temples and lateral eye brow areas. He did say to use the non-dominant hand to help guide the cannulas in injections. Another great tip I learned from the Tiger Woods of cosmetic injectors (at my recent trip to Sacramento): While injecting Juvederm, he said I had great control, but would be able to take it to the next level if I used my non-dominant hand more to drive the direction of the cannula (special needle). This entry was posted in Botox, Fillers, Juvederm, Lip Augmentation, Modesto, Plastic Surgery and tagged cannulas, level III, lip, palette on July 16, 2013 by Calvin Lee, MD.